Part of what makes Lily a breeze to work with is the fact that Lily plays well with others – that is Lily has integrations with other apps. One of these integrations is with PandaDoc. 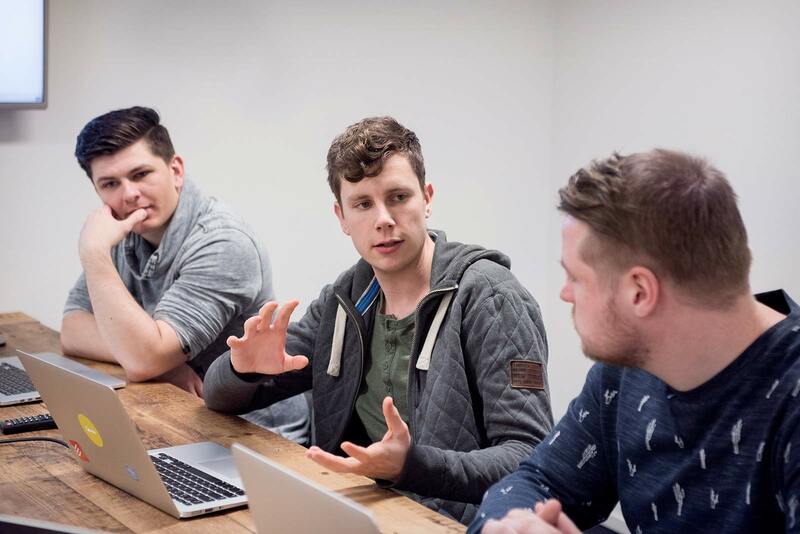 While the Lily – PandaDoc integration is nothing new, this latest update has made the connection between Lily and PandaDoc even stronger. When something happens to a document in PandaDoc, your deal in Lily is automatically updated. 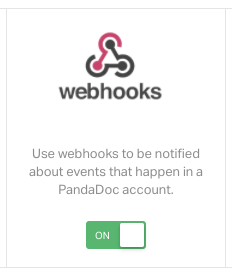 You have the ability to control what information you see in your activity stream by setting up webhooks for the events that you want to have displayed. This way, your deal can move along smoothly allowing you time to focus on other things. How can I make the magic work? Step 4: Notes are created in the activity stream when the event is completed.